Good luck for A-Level Results Day from all of us at Unipol! The next step brings a future of unending possibilities, and if you’re hoping to go to university in September, something you now might be thinking about is choosing where to live. Unipol is here to help and to make that decision easier for you. So, what happens after I’ve received my results? It is likely that our rooms will be rented quickly after A-Level results are released, so make sure you’ve read through our guide so that you are prepared and know what to do on the day. We have a huge range of accommodation options, as we advertise for over 700 Unipol accredited providers in Leeds, Nottingham and Bradford. We also have our own selection of rooms and houses available, so whatever your requirements, we are sure to have something to offer to suit your needs. 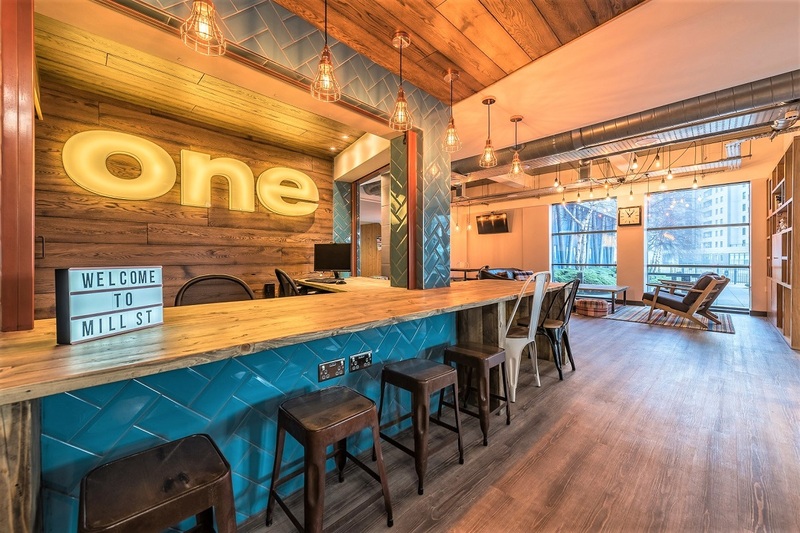 Unipol is more than just a landlord – we house students on a not-for-profit basis, offering the best deal we can to our tenants with no fees, hidden charges or guarantors. The rent our tenants pay is always reinvested into our properties and services. Variety of property types in the main student areas. Many first year undergraduate students choose to live in student halls and we have a number of options for you depending on the city you will be studying in. 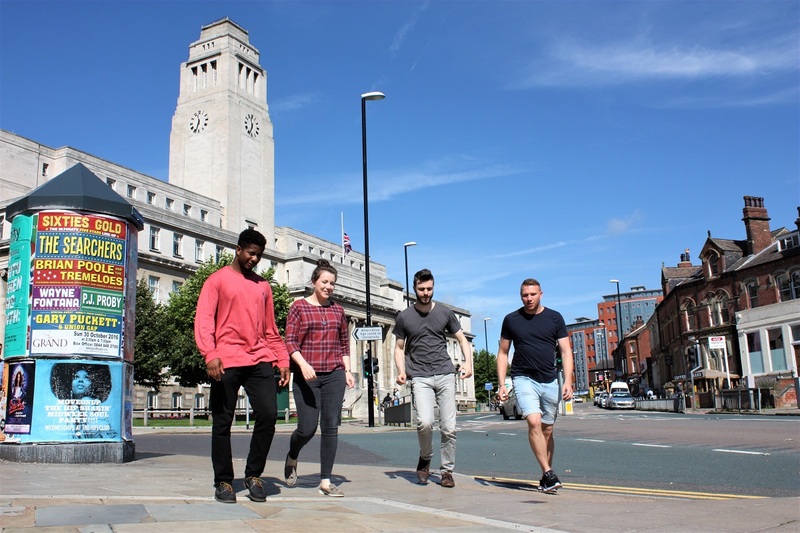 If you are coming to Bradford there are lots of accommodation options in the city, close to the university and the college. Please search on our main website and browse your options. If you’re unable to visit our offices or view our properties in person, there’s now the option to Rent Online and ‘e-sign’ for your new home. We’ll provide you with plenty of photos and floor plans of each property, as well as providing detailed descriptions and someone to speak with over the phone or email to make sure your room is right for you. If you have any further enquiries or would rather speak to one of our friendly team over the phone about any of the above, call 0113 243 0169 (Leeds), 01274 235899 (Bradford), or 0115 934 5020 (Nottingham). Alternatively, visit our website and we’ll be available on WebChat. Good luck for Thursday and we hope to hear from you soon!